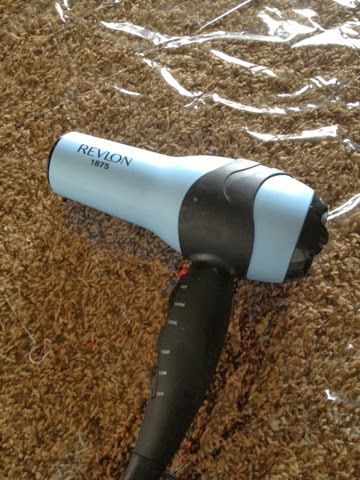 The easiest and quickest way to get wrinkles out of vinyl: With a blow dryer. Low heat on the wrinkles. Smooth as you go.